It comes amid growing worldwide concerns over Huawei, after the US, Australia and other western governments effectively barred the company from participating in the roll-out of next generation 5G telecom equipment. Of late, concerns over foreign companies or vendors helping US enemies to infiltrate sensitive computer systems in the country are high after alleged Russian involvement in the 2016 election. Abraham Liu reiterated that Huawei has not and would never harm the interests of customers or countries. 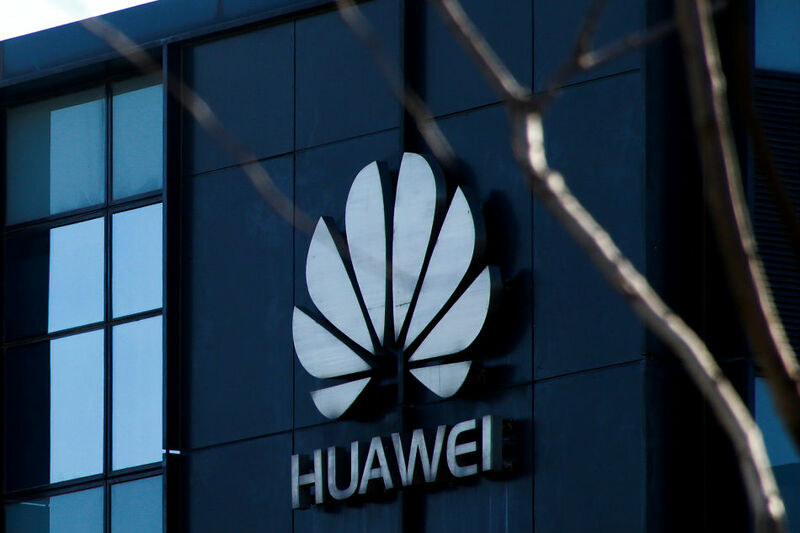 Huawei defended itself in a letter to United Kingdom lawmakers made public this week, saying that it would take up to five years to see "tangible results" in upgrading its systems. Australia, New Zealand and Japan have all banned Huawei as a wireless network provider over similar security concerns. 'There is no evidence indicating that our equipment posed a security threat, no matter in Thailand or globally, ' Huawei Thailand said in a statement to Reuters on Friday.